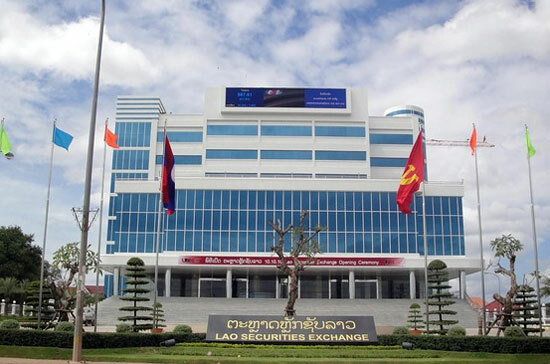 CEO of APM (Lao) Securities Co., Ltd Mr Somphob Sakpunpanom spoke to media representatives in Vientiane last Friday, comparing Laos to Cambodia and Myanmar as outstanding countries in terms of the rapid growth of various industries. “Many companies have registered with the LSX; they come up with interesting profiles, representing several important industrial sectors, especially petroleum, large scale construction, banking and energy,” he said. 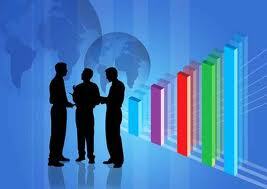 He also noted that these companies have great opportunities to grow in shares over the next five years. “Businesses in real estate will also boom over the next years in various major provinces such as Champassak, Luang Prabang and Savannakhet as well as the capital. These four major cities are strategic provinces that have been granted special priorities by the government in attracting local and foreign investors,” Mr Somphob said. The government has provided privilege facilities to investors including tax reductions and exemptions, facilitating the rapid growth of businesses in various sectors. In 2016 and 2017, businesses operating in cement, construction materials, asphalts, logistics and agricultural processing will also boom, he said. “With the Asean Community now in effect, Laos will have to adjust itself into aggressive trade rather than defensive tactics because Laos is sandwiched by five different countries. 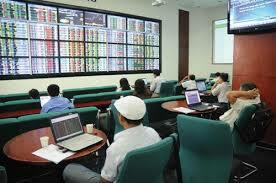 They are already strengthened in terms of the capital market,” he advised. 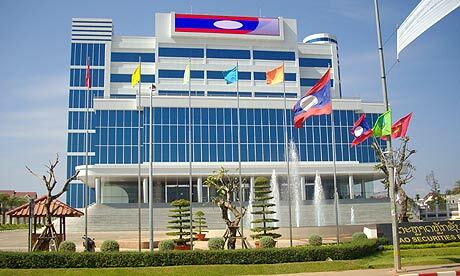 He also said that APM (Lao) Securities Co., Ltd is also set to provide financial consultancy for seven to ten companies in preparation for listing on the LSX from now to 2017. 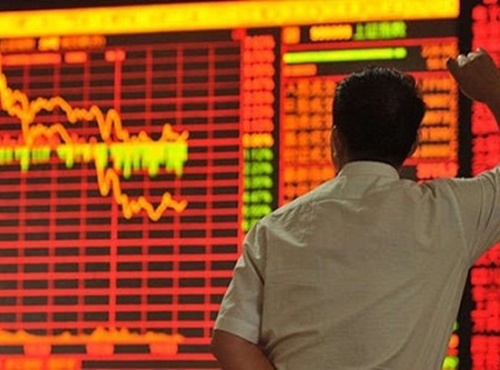 “According to our company plan, we intend to bring in at least two to three companies to register for initial public offering (IPO) before listing them on the LSX,” he said, adding that his company will do its best to explain the sources of funds to the businesses, including fundraising from the public and the commercial banks. 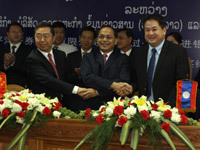 The LSX was established in 2010 and commenced trading in January 2011. 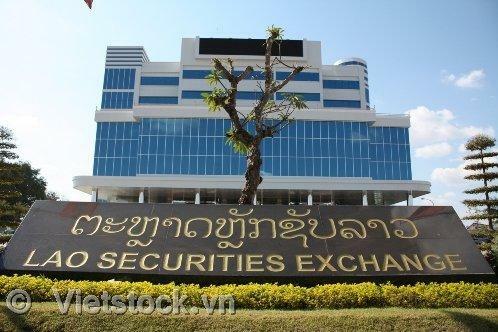 Currently, five companies are listed on the Lao stock market, those being Petroleum Trading Lao Public Company (PTL), Lao World Public Company, Banque Pour Le Commerce Exterieur Lao, Electricite du Laos Generation Public Company (EDL-Gen) and Souvanny Home Centre Public Company. APM (Lao) Securities Co., Ltd is a financial advisory company for business structure development in preparation for listing on the LSX.